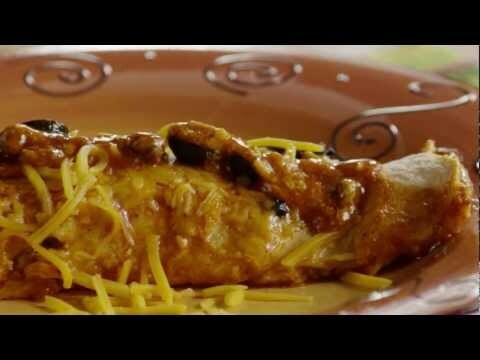 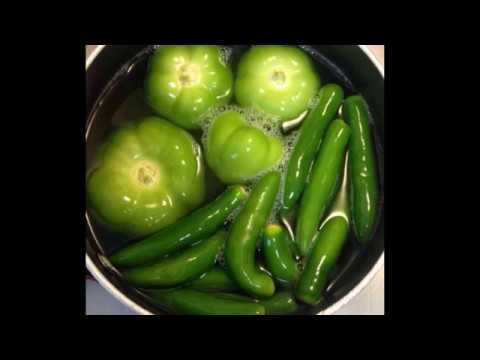 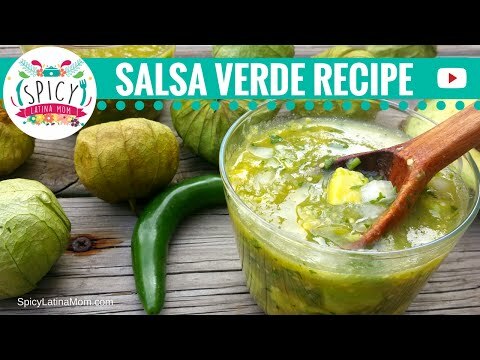 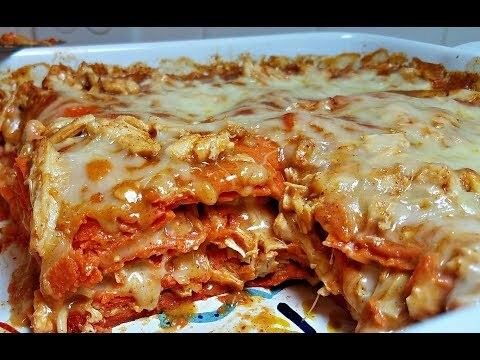 Easy Green Chicken Enchiladas 2018 : Being Mexican myself, I obviously love Mexican food. 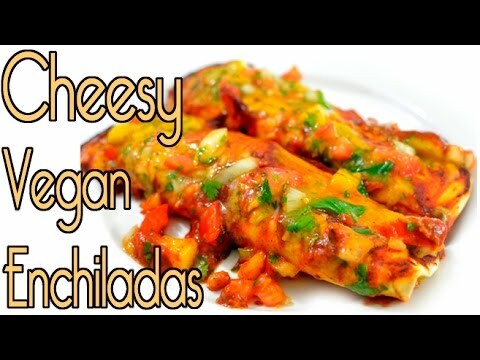 Enchiladas are definitely one of my favorite dishes. 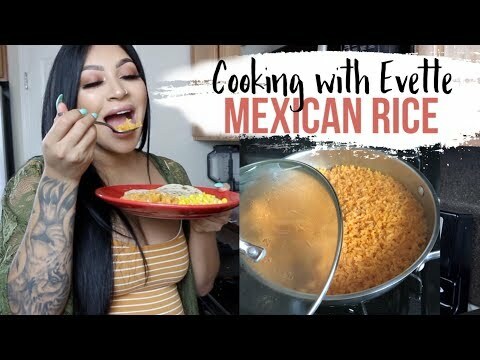 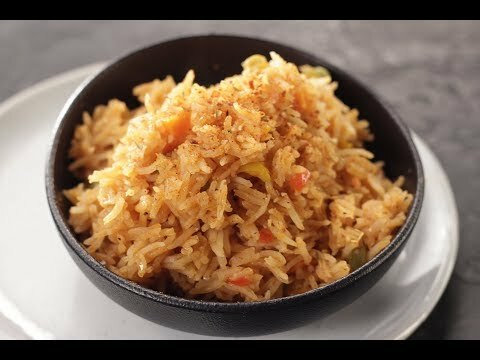 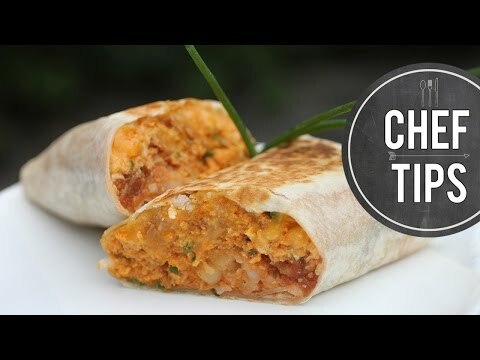 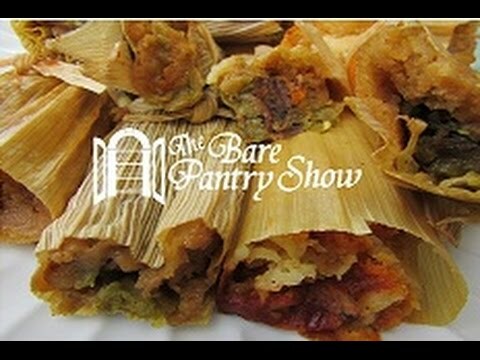 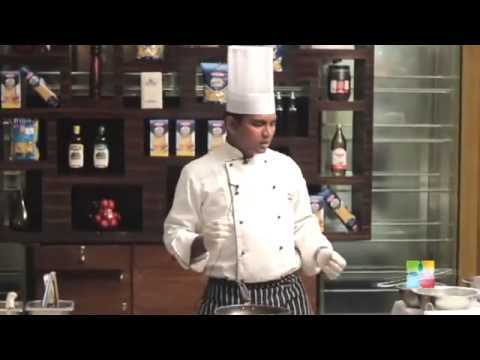 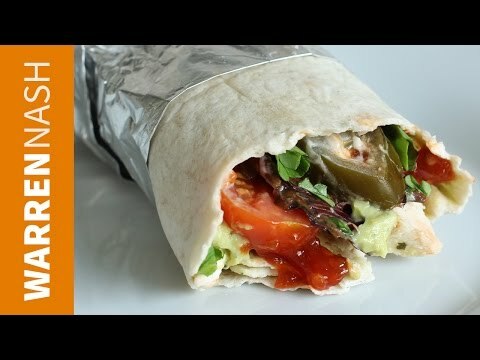 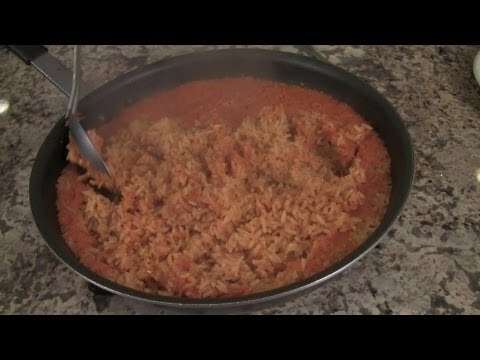 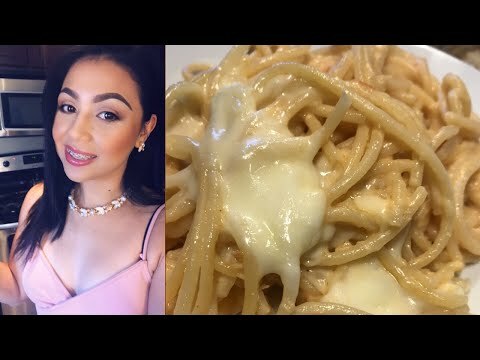 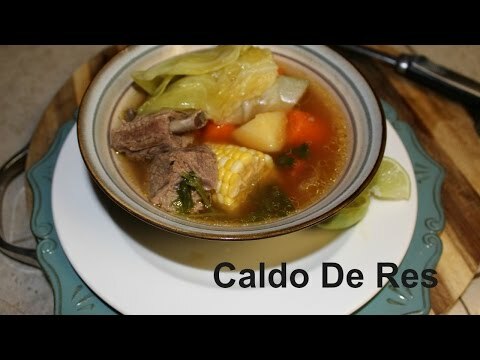 Enjoy my video & recipe! 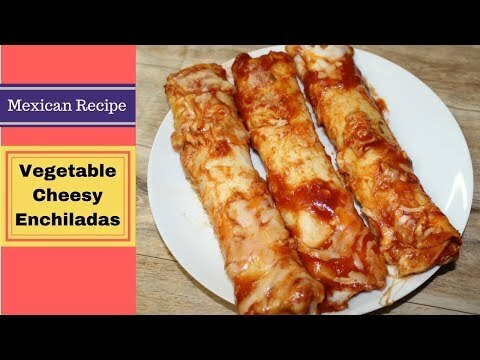 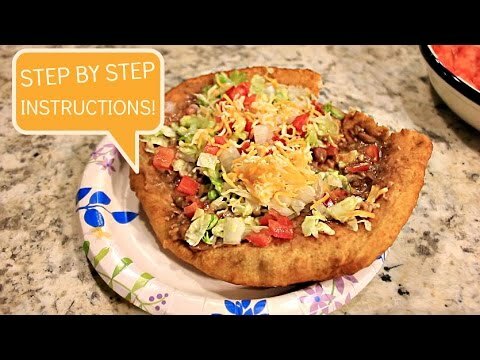 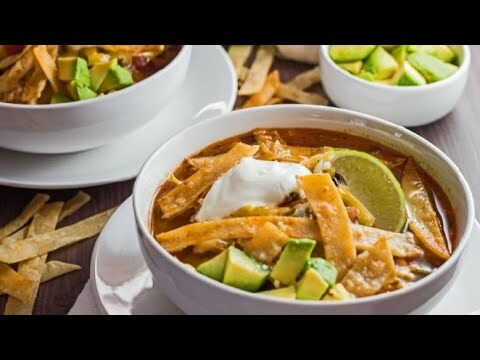 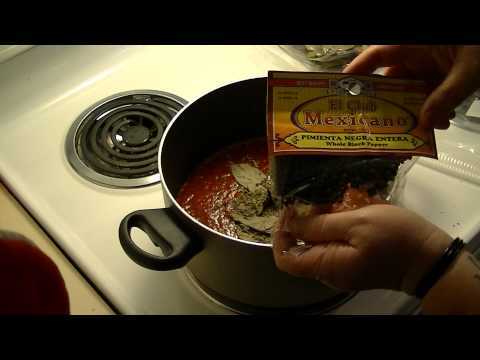 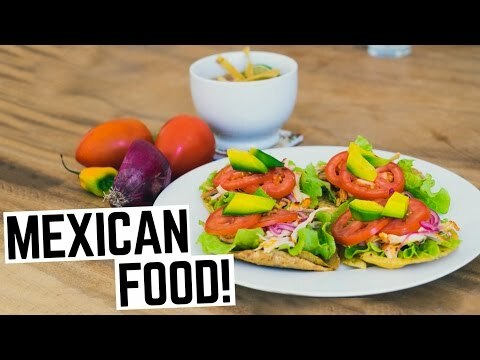 Homemade Easy Enchiladas Recipe 2018 : Hello Friends, Today We Will Learn How To Make Mexican delicious Cuisine Enchiladas at home. 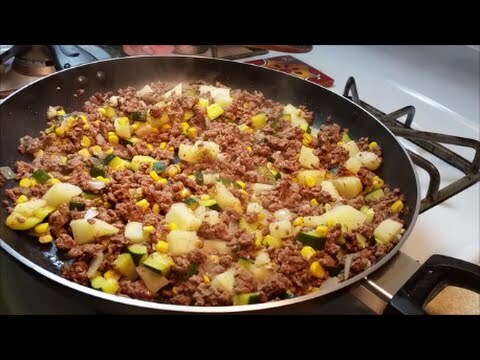 we will use Vegetables, Beans, and Cheese for stuffing. 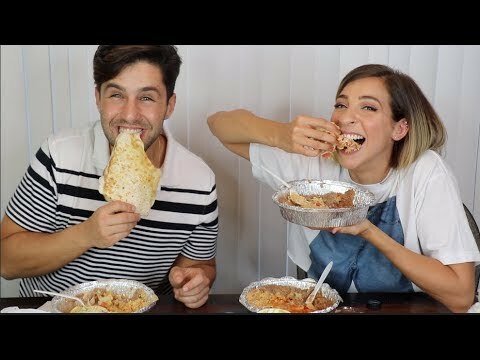 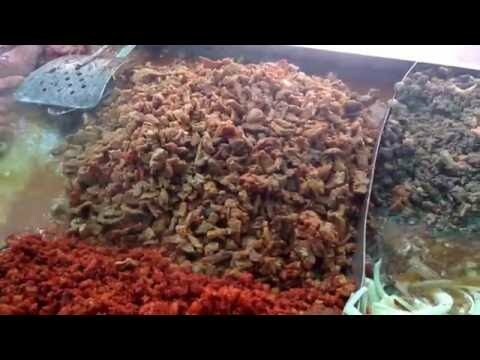 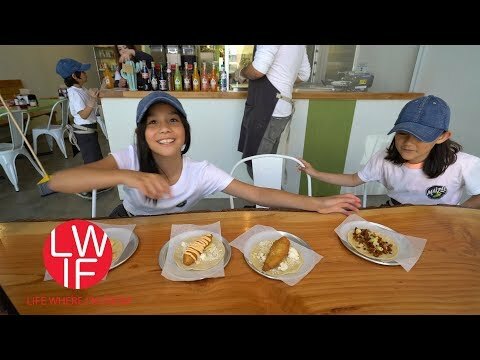 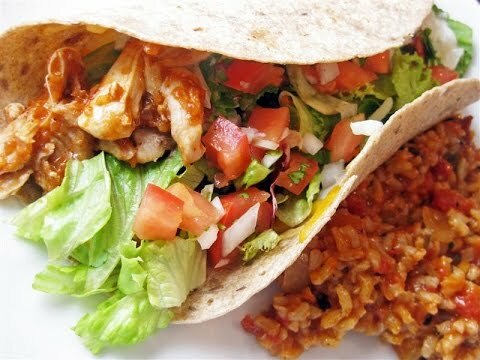 Americans Try Real Street Tacos. 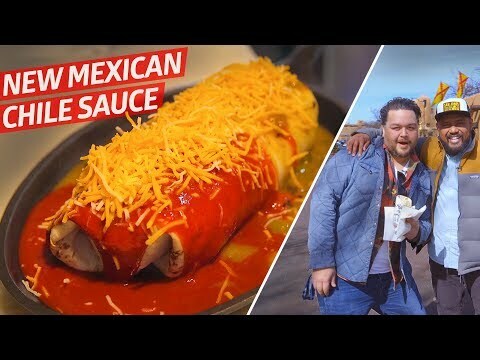 Mexican People Try Taco Bell For The First Time. 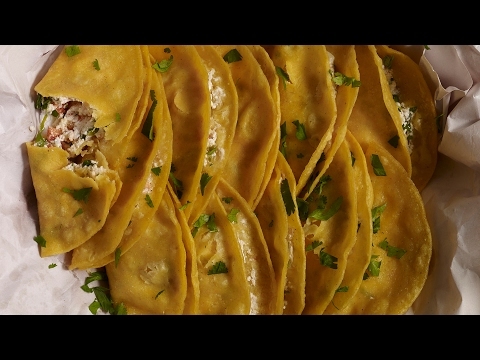 The Classic Real Mexican Tacos 2018 You haven’t tried real Mexican tacos until you’ve tried Tacos al Pastor! 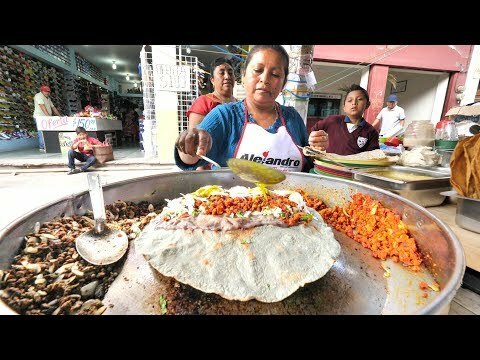 The classic dish from CDMX. 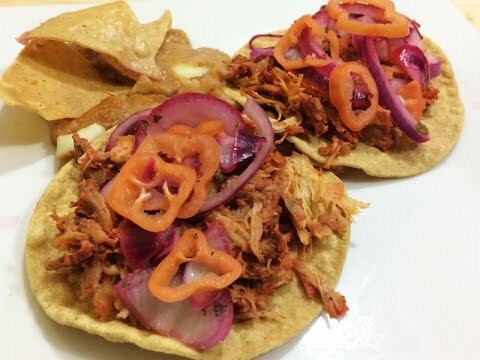 Real Mexican Tacos Not Like The Trash You Get at New Haven You can get this delicious tacos in Mexico City on Saturdays in the Polanco temp Market.